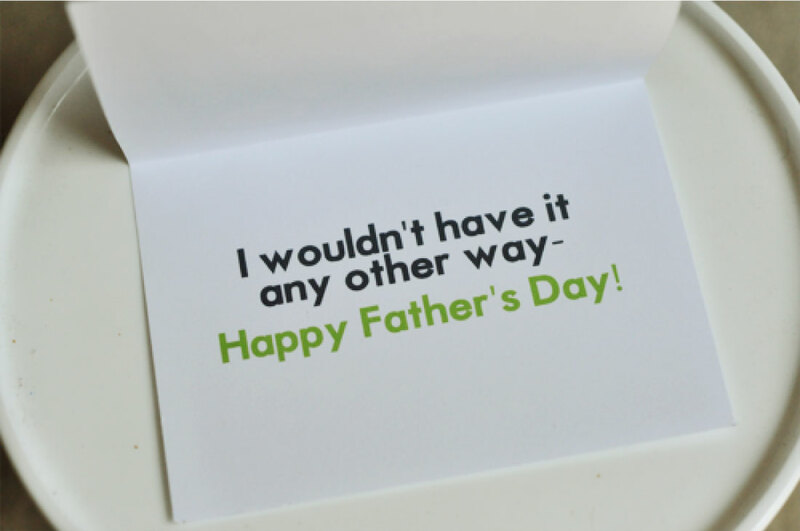 Download one (or all) of these fun Fathers Day cards to give to the special guys in your life! What do you have planned for the father(s) in your life? I happen to have a video game/sport loving husband. 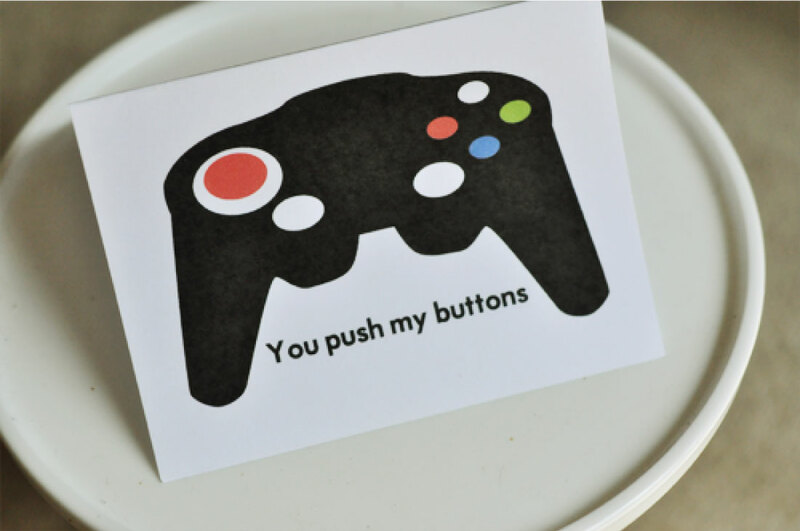 I wanted a card to reflect the video game lover in him. Simple and funny- like him. This is what I came up with. (only maybe..sometimes I could do without the button pushing…. Download the Outside of Father’s Day Card and Inside of Father’s Day Card. Print the front, then flip it over and print on the back. Each printer is a little bit different, so make sure that everything is lined up correctly. Cut along the lines. for unequal instances will produce varying outcomes, i.e. your teeth won’t come out all the same shade of white. opposed to Marseille. Agora is the first film to be shot entirely on Malta. Aunty Pictures Uk Mallu MP4 Movies. Line Photos Photographs free. Oh my word! You have no idea how very PERFECT this card is for my husband!!! We always argue over his video gaming time….me vs. my husband (and my FATHER who plays with him!) I am going to make a note on the inside that the card entitles him to a night of gaming time without me complaining, hehe. ;) THANK YOU! Love it! 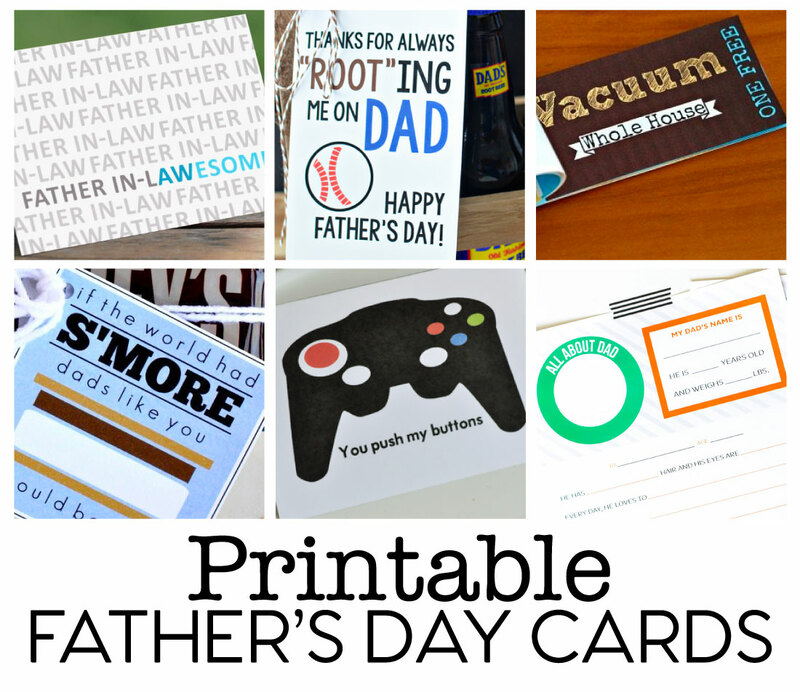 Your card was featured in our Father’s Day Round-up today! I just signed up for your newsletter! LOVE your site! Is there a way to get the newsletter that had the coordinating printable to this? I LOVE this card. My husband and I actually joke about pushing each others buttons. He is still looking for a good button to push on me and not the wrong ones all the time. Thanks for sharing this printable. Yay! So glad it fits perfectly. We are the same exact way. And I wish that my husband would stop pushing my wrong buttons too! Have a great weekend. This is perfect for my football loving, video game playing husband! Thank you for creating and sharing it! Wow! The perfect card for a stepdad! Love it! Thanks so much for sharing. Took twice but I got it to print correctly! What a fun card Mique! That’s really cute … thanks for sharing it! Yay- glad I could help! :) Enjoy. Hey Mique. Love the printable. I am trying to print it but must be doing something wrong. what is the trick? Do I need to change the size? I just added another file for the outside with a line. Cut along that line and you are good to go. Thanks!